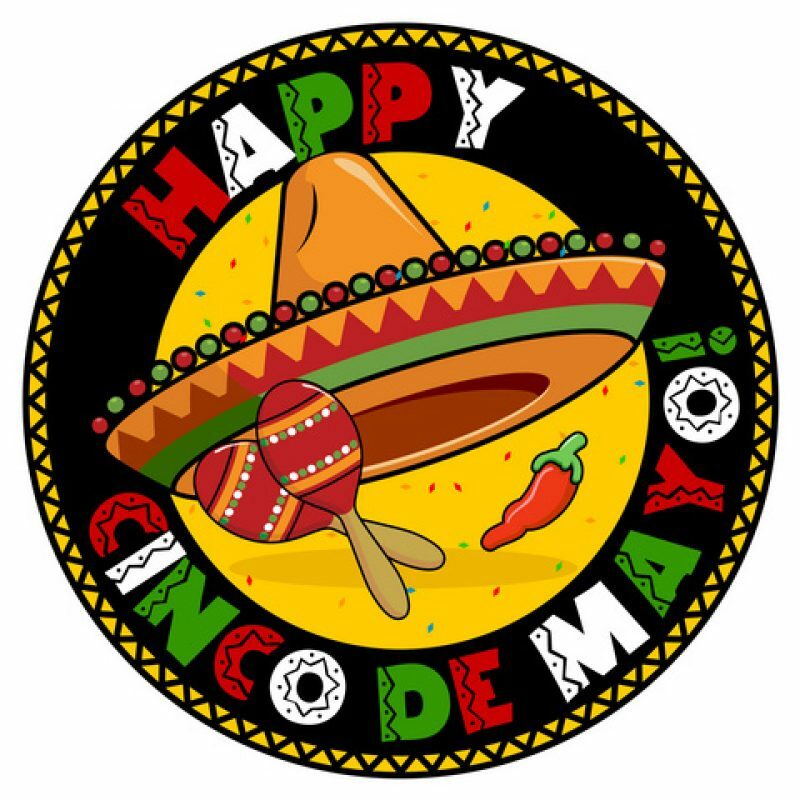 Cinco de Mayo (pronounced [ˈsiŋko ðe ˈmaʝo]; Spanish for "Fifth of May") is an annual celebration held on May 5. The date is observed to commemorate the Mexican Army's unlikely victory over the French Empire at the Battle of Puebla, on May 5, 1862, under the leadership of General Ignacio Zaragoza. In the United States, Cinco de Mayo is sometimes mistaken for Mexico's Independence Day—the most important national holiday in Mexico—which is celebrated on September 16, commemorating the Cry of Dolores that initiated the war of Mexican independence from Spain.